This set of large swivel brackets, (sold as a pair in white), are our bestselling ACK4 brackets. These are to be used with top hung, side hung or bottom hung windows, where the brackets are to be mounted on the frame of the window. 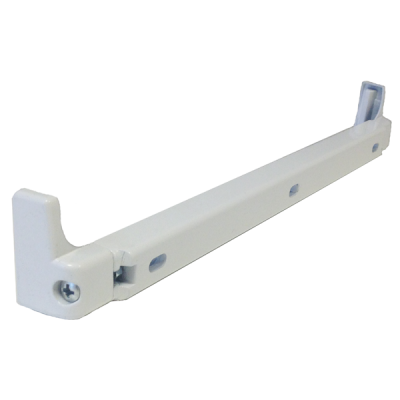 Our Bestselling Bracket for the ACK4 Chain Actuator the Large Swivel Bracket in white (Sold as a pair for use with one ACK4 Actuator). 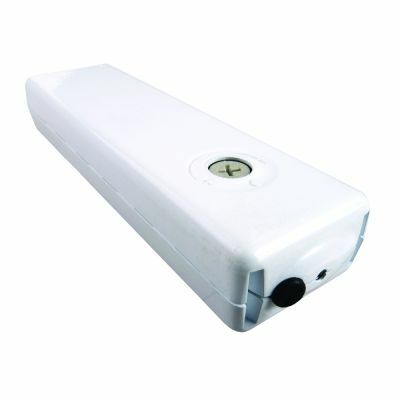 For use with Bottom, Side and Top hung windows where the brackets are to be mounted to the window frame. Please Contact Us if you have any queries regarding actuator brackets or would like to place an order.